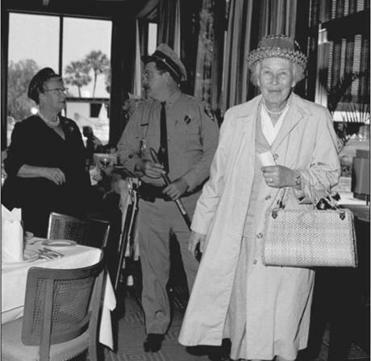 In the spring of 1964, the country’s attention turned to St. Augustine, Fla., as segregationist mobs attacked civil rights activists and police deployed cattle prods to disperse crowds, hauling protesters off to jail. It was one of the bloodiest campaigns of the civil rights movement. Local leaders were savagely beaten by members of the Ku Klux Klan. Rev. Martin Luther King Jr. was the target of at least one assassination plot. 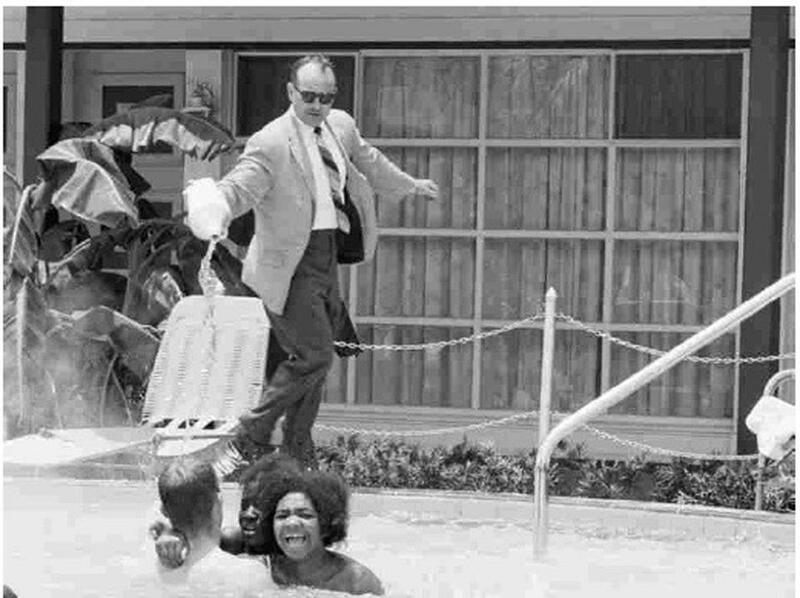 Reporters were intimidated and assaulted, and in one particularly dramatic moment, a motel owner poured acid into the water as activists tried to integrate a swimming pool. 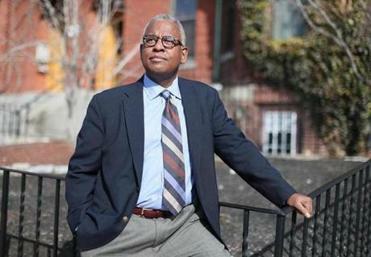 It was also, as Boston filmmaker Clennon L. King argues in his documentary, “Passage at St. Augustine: The 1964 Black Lives Matter Movement That Transformed America,” a fulcrum point in the broader civil rights struggle, pressuring lawmakers as they considered passing the Civil Rights Act of 1964. Though King first released the film two years ago, he’s added newly discovered historical footage and fresh interviews with participants that highlight the campaign’s New England connections. The new version will be shown twice this month at the Boston Public Library, including a screening Thursday, Feb. 9, at the Copley branch and Saturday, Feb. 18, at the Mattapan branch. As the oldest city in the United States, St. Augustine had a long history of racial inequality. In 1963, however, Dr. Robert B. Hayling led a series of civil rights protests in town. People galvanized around the movement after four youths were sent to reform school and segregationists opened fire on Hayling’s home, later beating him severely at a Klan rally. 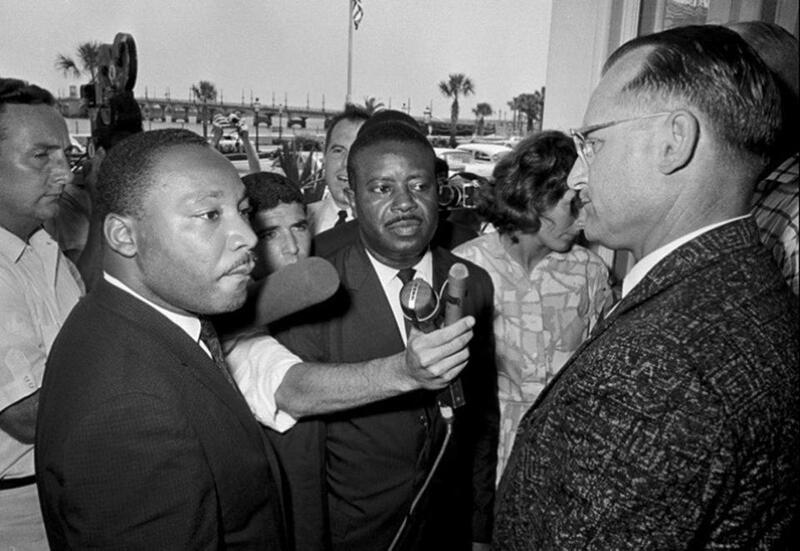 Undeterred, Hayling appealed to Martin Luther King’s Southern Christian Leadership Conference, which soon invited a contingent of New Englanders down to Florida. Among those who accepted was Mary Parkman Peabody, mother of then-Massachusetts Governor Endicott Peabody,who was jailed during her visit. Mary Parkman Peabody, mother of then-Massachusetts Governor Endicott Peabody, was arrested in Florida. By the spring of 1964, the civil rights bill had passed in the House of Representatives and was being considered by the Senate. As the film recounts, the SCLC needed a ground campaign to pressure the Senate, and so concentrated heavily on St. Augustine, later winning court approval to lead a series of night marches to the city’s old slave market. In the film’s latest iteration, King has rounded out his tale with an interview and footage of former WGBH reporter Ted Mascott, whose recording equipment was confiscated by police. He’s also added new material about Roxbury resident Mimi Jones, who was part of the swim-in that made international headlines when motel owner James Brock poured acid into the pool. One photo of the incident shows Jones screaming as Brock emptied a bottle of muriatic acid into the water. Another, which shows a police officer jumping into the water to arrest the protesters, was published in newspapers around the world, including the Soviet Union’s Izvestia. 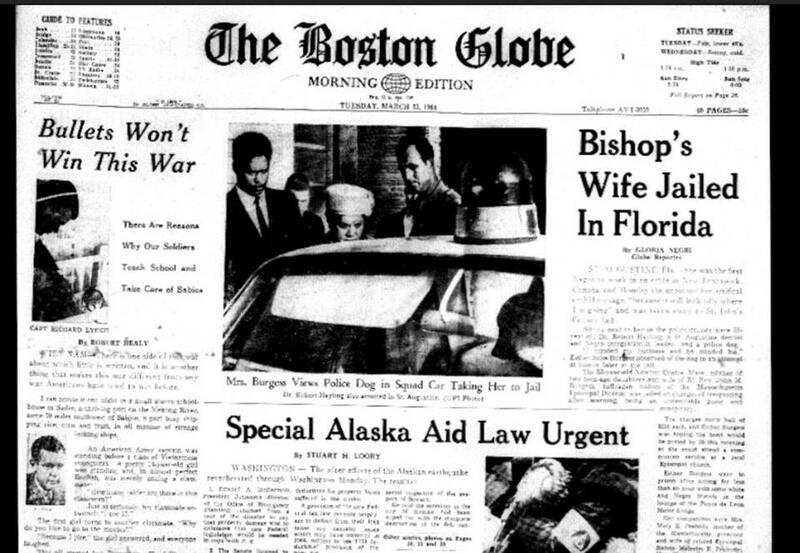 The front page of the Boston Globe carried news from the protest in Florida.